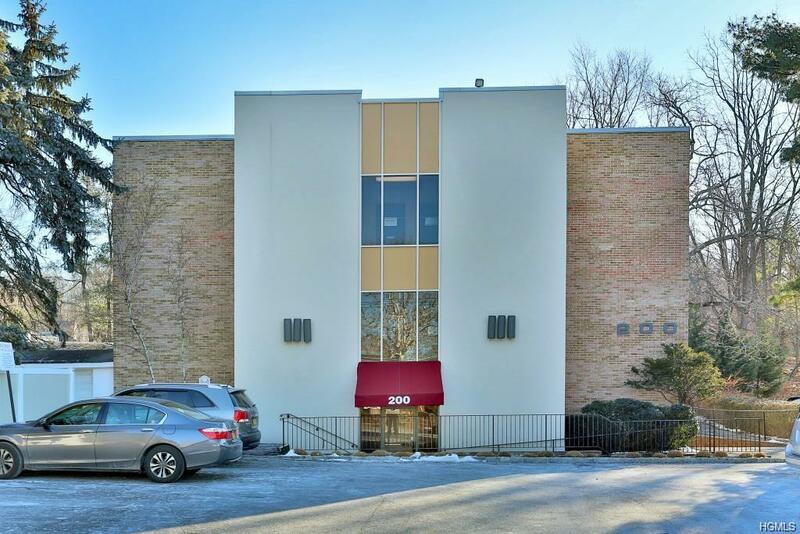 Wonderful Established Office complex located in the Village of Tarrytown. 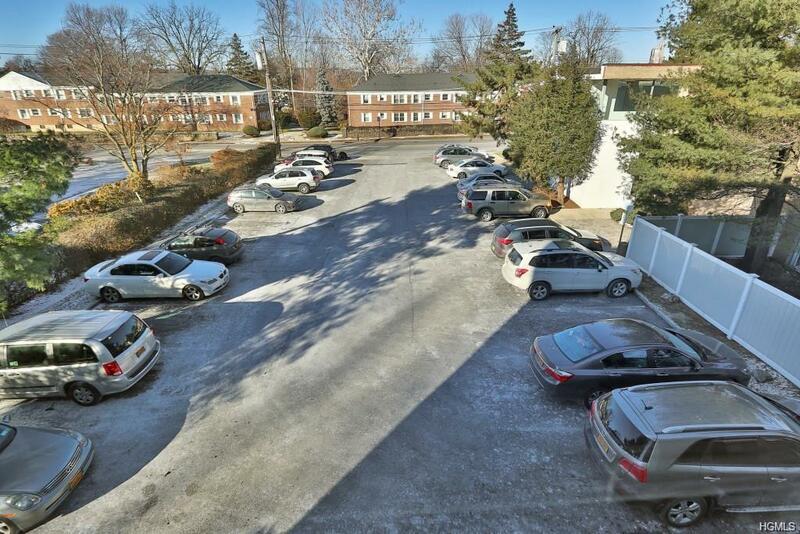 Minutes to Major highways and Metro North Train stations. Walking distance to restaurants, shopping, parks, etc. Plenty of parking on site-with 3 separate parking lots (over 90+ parking spaces). Complex consists of 2 buildings set on over 1.3 level acres. 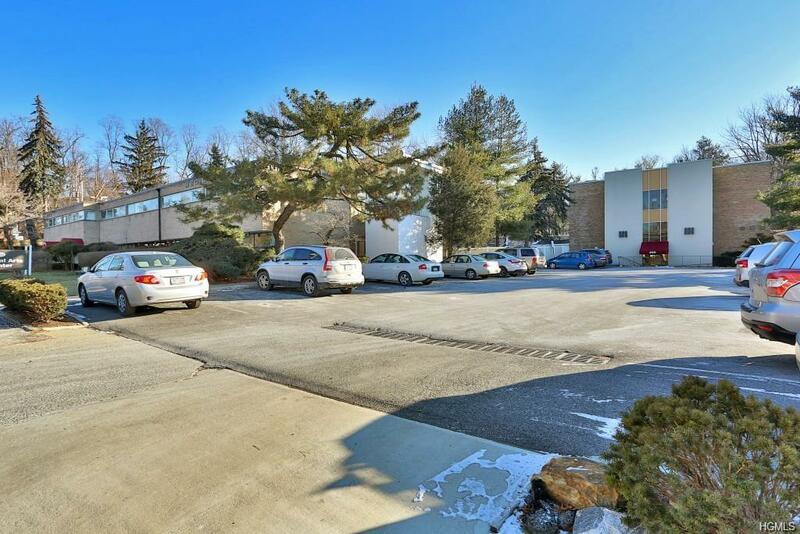 Several offices suites to choose from with a tenant mix of upscale medical and professional offices. 279 feet of road frontage on Rte 9, S. Broadway with in the commercial zone. This is a corner location with additional access from Grove St. Truly an ideal location for your business. 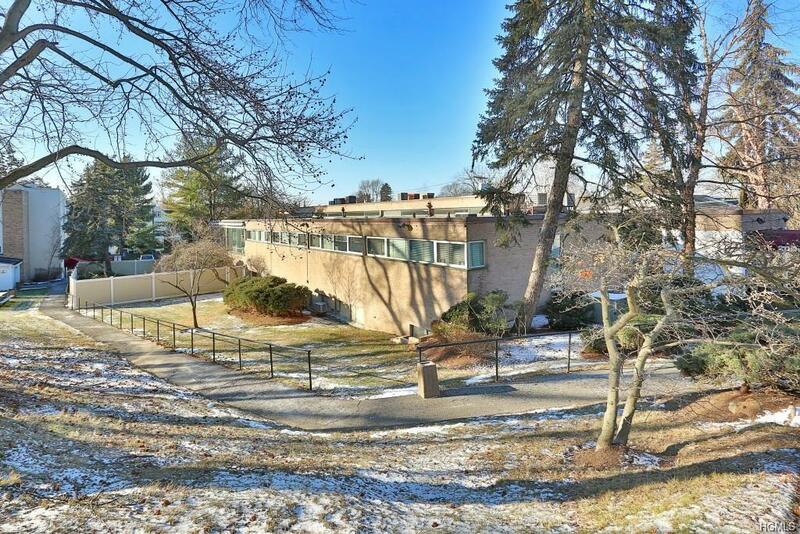 Listing courtesy of Jayne Morelock of Coldwell Banker Res Brokerage.